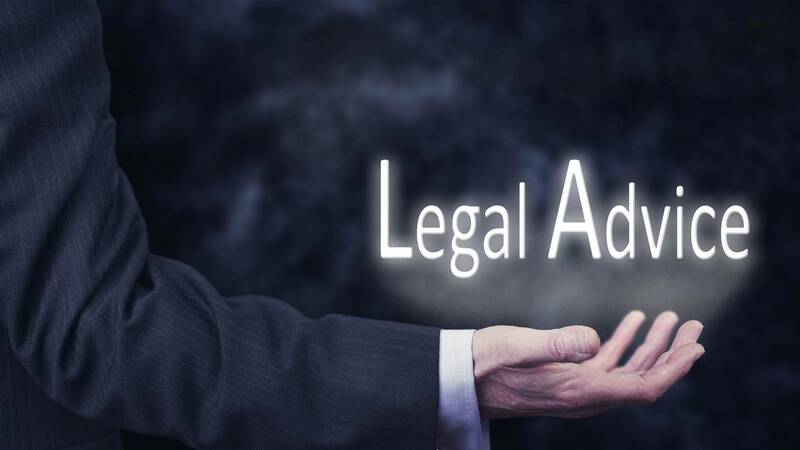 The Law Office of John T. Donelan has provided honest, practical and cost-effective legal or financial solutions to individuals, businesses and credit unions in the Commonwealth of Virginia since 1986.Our clients are our top priority and we take pride in building lasting relationships. We have also earned the respect of Virginia’s legal community, which has made Attorney John T. Donelan AV® Preeminent™ Peer Review Rated by Martindale-Hubbell® — a distinction signifying the highest quality legal work, professionalism and ethical standards. Each person or business brings a different situation and we tailor our services to meet your particular legal needs. We are a hands-on law firm and work tirelessly for you from the beginning to resolution of your legal matter, no matter how complex. Whether you are facing bankruptcy, settling a dispute, or protecting your family, assets and business with a valid estate plan, we are ready to safeguard your interests and rights. 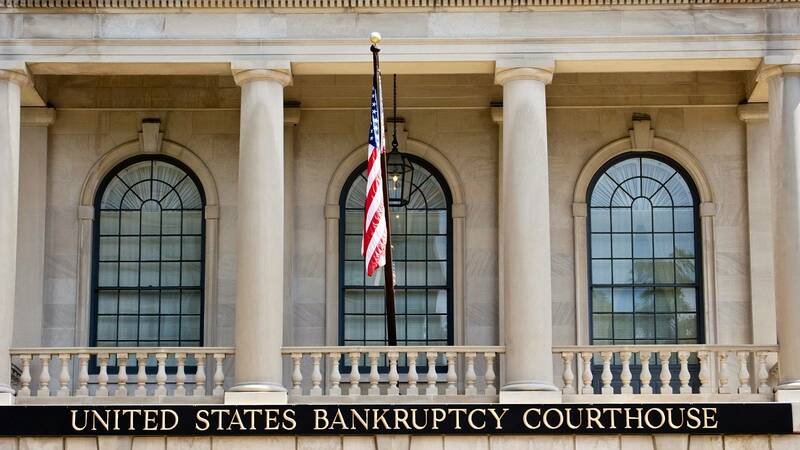 The Law Office of John T. Donelan helps individuals and businesses file for debt relief under Chapter 7, Chapter 11 and Chapter 13 under the Bankruptcy Code. The firm also has extensive experience representing creditors in bankruptcy matters. The Law Office of John T. Donelan represents individuals and businesses in U.S. Bankruptcy Court for the Eastern District of Virginia which includes Fairfax, Fauquier, Prince William, Falls Church, Fauquier, Loudoun, Alexandria, and in the Circuit Courts around the Commonwealth of Virginia. Law Office of John T. Donelan is located in Alexandria, VA and serves clients in and around Alexandria, Ft Myer, Arlington, Springfield, Falls Church, Annandale, Fort Belvoir, Alexandria City County, Arlington County and Falls Church City County.